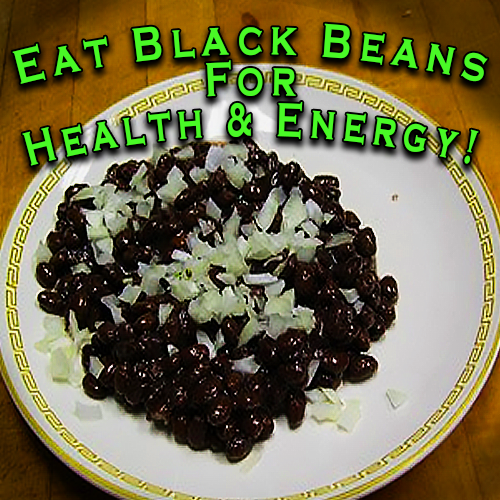 Black beans are what I eat for health and energy. Eating black beans helps keep me going, and it can help you too. 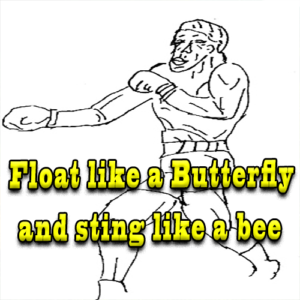 If you are on a stressful job or have a big day planned, then I say try this much over looked resource. This wonderful food will carry you through the battles of this day—and night. 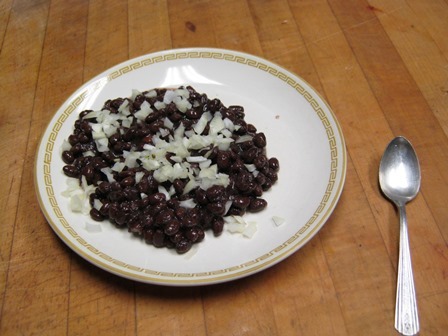 Black beans with onions for an energy boost. This hearty vegetable has fantastic benefits. A good source of carbohydrates for body builders. 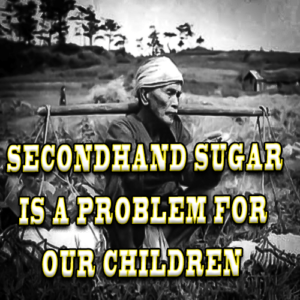 They don’t have the fat-building potential of cereal grains and dairy products. They’re a cheap and nutritious food. They may be eaten out of the can as a snack food. I sleep well when I eat them for an evening snack. Easily digested and loaded with protein, fiber, and disease fighting antioxidants. May help protect against heart disease, weight gain and certain cancers. Makes a complete meal, and if a few onions are included they help keep unwanted company at a respectable distance. Their high nutrient content makes them a good choice for snacks, picnics and lunches. They travel well and don’t need refrigerated. 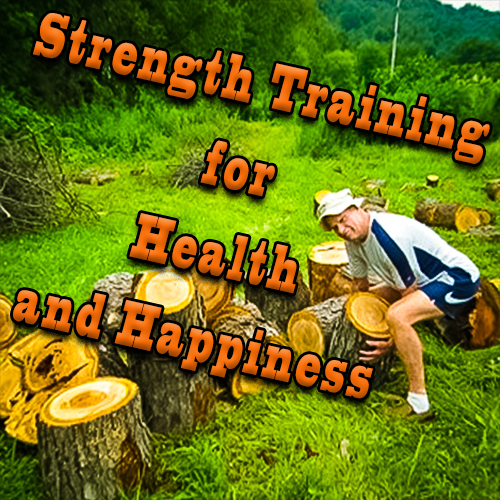 These guys will help build energy and vitality. A few spoon-fulls will satisfy the appetite quicker than candies, cookies or a sweetened drink. I even found a recipe for black bean brownies. Dried black beans are readily available in most supermarkets. Wash and look carefully for any stones. Soak them overnight and rinse them. Almost any pan will do for cooking. Cover them with ample water and bring to a low boil. Add some onions and salt and pepper. Simmer them for several hours. Don’t let them cook into a mush unless you are making sandwiches. This will make about 6 to 8 meals. These will keep for a week in the refrigerator. I love black beans but do not eat them because they make me so “gassy”. I have heard and read if you soak them first the effects will not be as potent. Do you have any overt suggestions?